Air Fried Feta Psiti | An easy low-carb snack or appetizer! 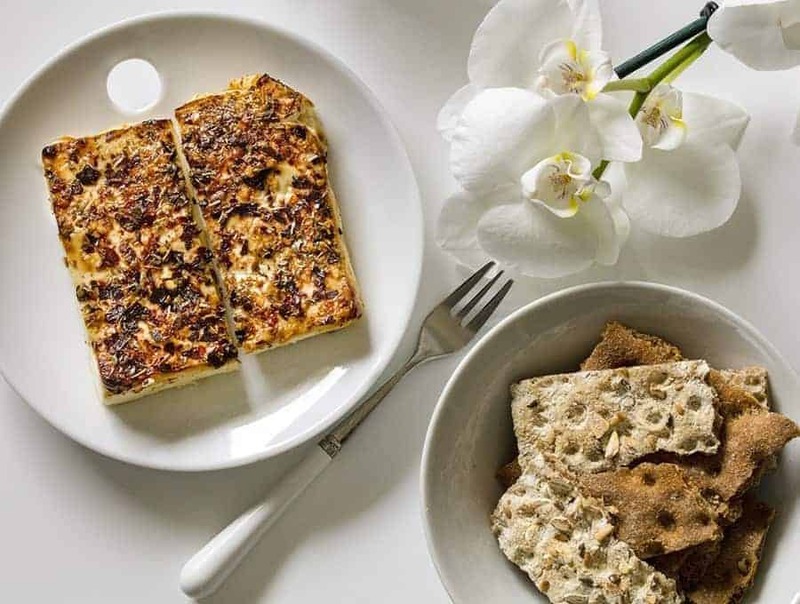 Make your taste buds sing with this Air Fried Feta Psiti. Who doesn’t love a delicious baked cheese? 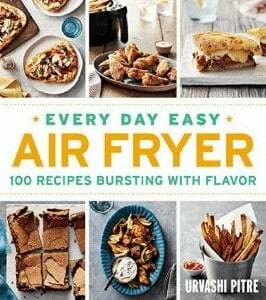 And one that comes together so quickly in your air fryer? You’re welcome. I love cheese. I’m so glad that cheese is a low-carb food and is a Keto safe food because I absolutely love it. I can’t do milk but butter, cream, cheese and cream cheese are where it’s at for me. 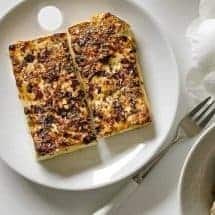 This Air Fried Feta Psiti is absolutely delicious and comes together with very little time or preparation. It’s actually a perfect last-minute company dish because really Feta keeps forever, and as long as you have a chunk of that in your fridge, a few minutes and you could be snacking on something that tasets like it took a while to put together. This is best served with pita chips, or even rounds of fresh pita bread. 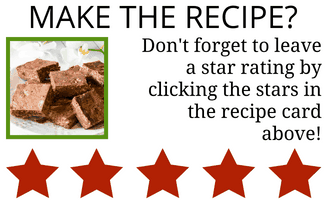 It makes an excellent appetizer, snack, or a little late night treat for when you’re feeling hungry. DO NOT put this directly into your Air Fryer. You will need to put the cheese in an oven-safe container and then put it in your Air Fryer to cook. 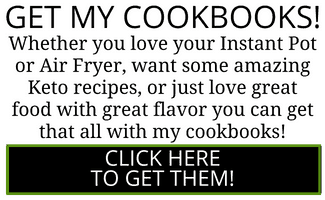 Otherwise, your Air Fryer will be full of cheese, which sounds delicious, but would be a crazy hard mess to clean. LIKE THIS AIR FRIED FETA PSITI? 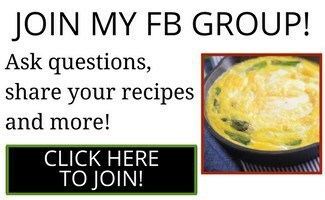 CHECK OUT MY RECIPE FOR HIGH PROTEIN LABNEH CHEESE BALLS! 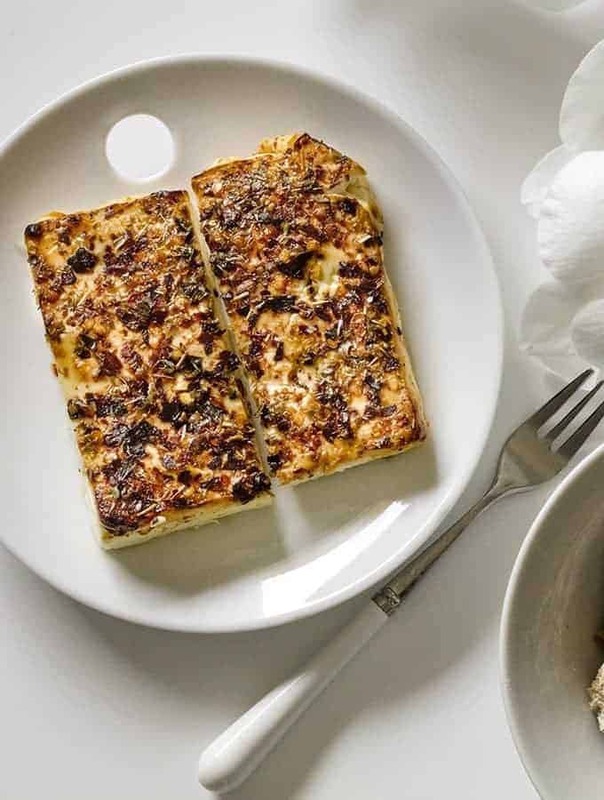 This Air Fried Feta Psiti is an amazing snack or appetizer that will make your taste buds sing! Bonus: It's low-carb and Keto friendly! Cut the block of feta in half (at the equator) and then cut each thinner slice half to yield 4 pieces. Drizzle the cheese with olive oil, using a silicone basting brush to spread the oil evenly. Then sprinkle the red pepper flakes and oregano. Top with honey using a silicone basting brush to spread the honey around evenly. Place the dish in the airfryer basket. Set the airfryer to 400F for 10 minutes. Remove when done, use the basting brush to spread any oil and honey that has rendered to the bottom, and serve. Serve with pita chips or rounds of fresh pita bread.